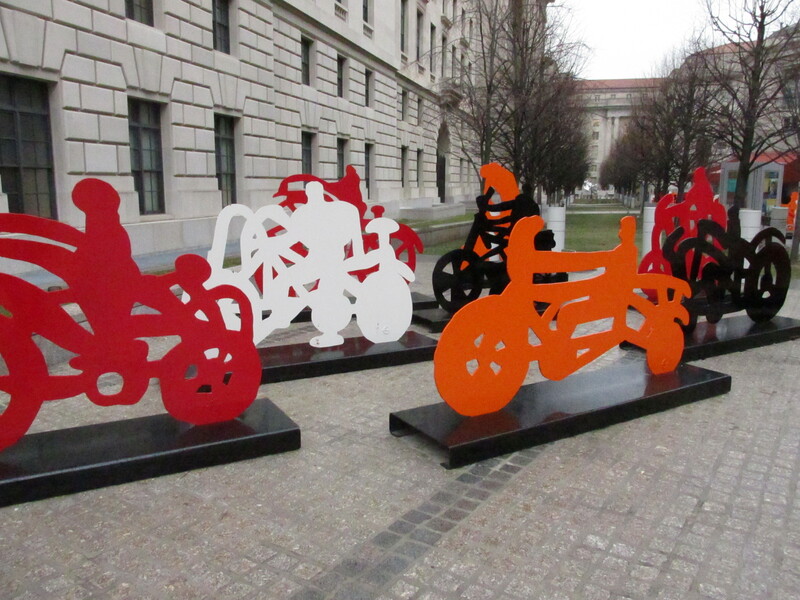 Public sculpture | Park View, D.C.
Is There Room in Smaller Parks for Functional Public Sculpture? 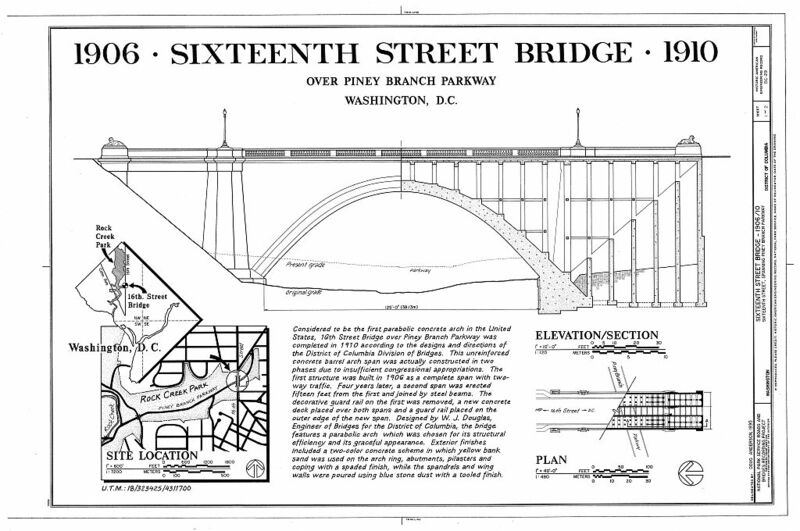 Over the years, I’ve given a lot of thought to D.C.’s parks, playgrounds, and green spaces. Perhaps this is partially due to how little accessible green space we currently have in Park View. As vast amounts of land just aren’t going to become available anytime soon, its easier to think about how current parkland could be improved to increase their value to the community without decreasing their usefulness. 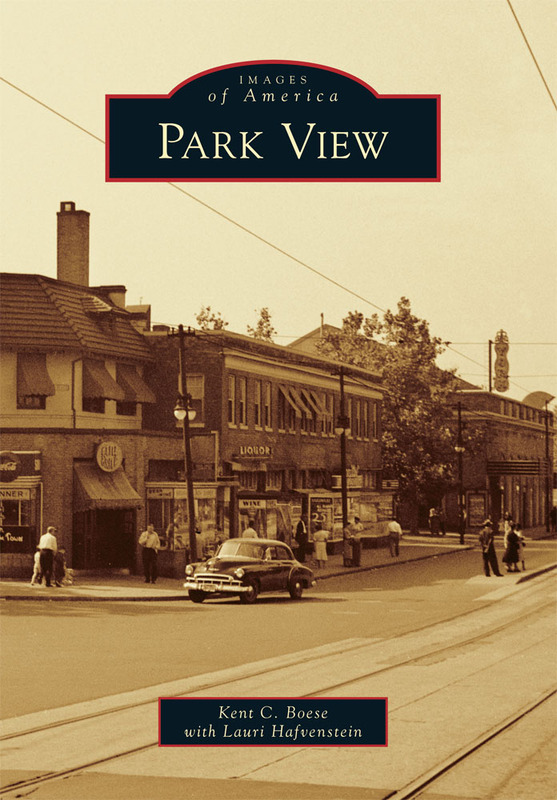 The Park View Recreation Center is an obvious site where — though it is greatly improved — there is still room for additional improvement. Fortunately, the small field house is currently being renovated which should add much needed space for community meetings, birthday parties, or any other community event without impacting the Rec Center’s programs. With regards to our smaller park areas, amenities should be in scale with their sites, add beauty to the community, and enhance or encourage activities that already exist. 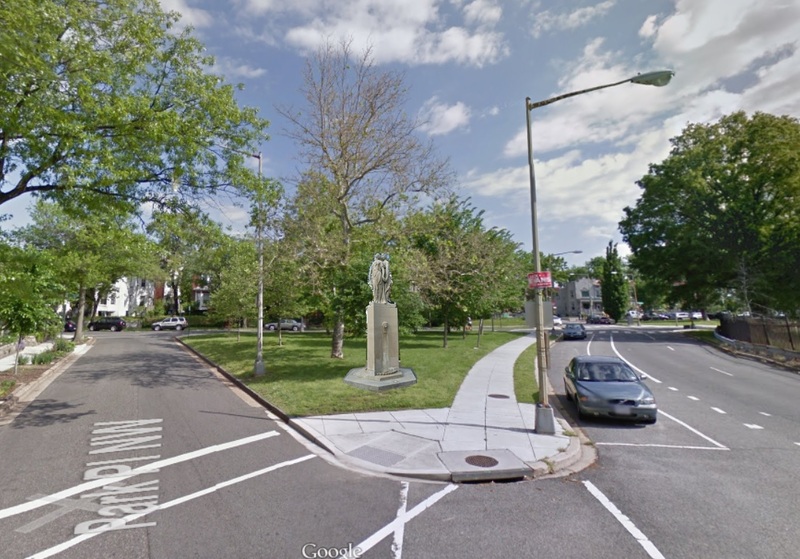 For an example, just over a year ago I suggested that the small park area at Kenyon and Georgia Avenue would be an ideal place for Washington’s original von Steuben memorial (either the original or a replica). The site is part of what was once Schuetzen Park, the original site of the memorial. It is also a small site well suited to a small public sculpture. The Fountain of Three Graces in Lake Geneva, Wisconsin. In the same spirit, a small work of art would also be well suited to the small triangle park at Rock Creek Church Road and Park Place (aka Reserve 321-A). Having observed people use this park for years, I’ve seen two primary activities there — young adults playing catch and dog owners playing with their companions or just taking them for a walk. Keeping this in mind, a sculpture on the site would need to be small, out of the way, and ideally useful. One idea could be a small fountain. In thinking about fountain types, I think the Fountain of Three Graces in Lake Geneva, Wisconsin, offers a good example of the characteristics that such a fountain in our area could embrace. Its relatively simple, it has no front or back being instead in the round, the water catch basins are at ground level, and it includes lighting to illuminate the fountain at night. Why I’m particularly drawn to the fountain idea, and one with ground level catch basins, goes back to all the dog owners I see using the park. If it is possible to install such an amenity, it would be nice if the fountain could double as a place where dogs could get a drink of water, especially in the hot summer weather. Many of our smaller parks serve a variety of needs, but at most have infrastructure limited to sidewalks and street lights. This seems like a missed opportunity, and one that should be fully developed with community input. Whether a fountain here, or a sculpture there, or something entirely different, D.C. needs a master plan for parks and public spaces beyond what is strictly maintained by the Department of Parks and Recreation. Where Could Public Statues/Memorials Be Located in the Neighborhood? 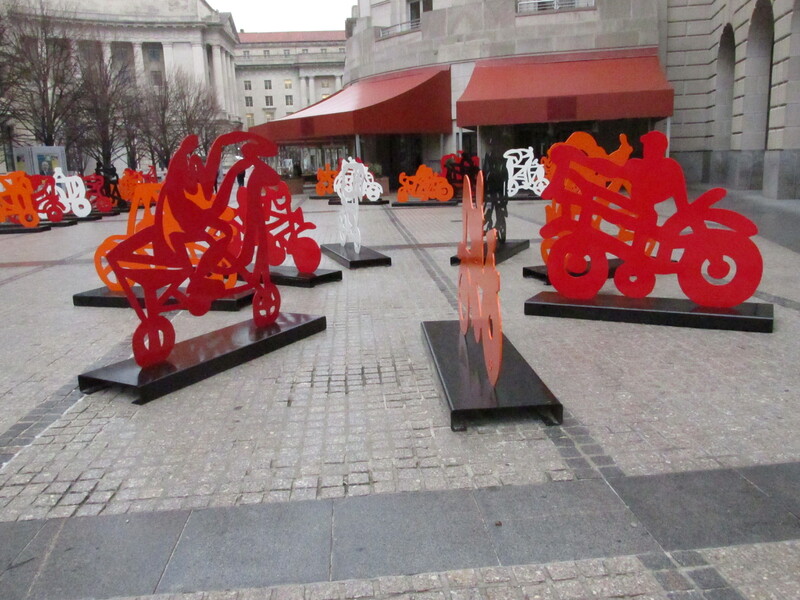 I was happy to read in yesterday’s Washington Post that the federal government erects about seven new memorials every decade and that in response to a crowded National Mall area the National Capital Planning Commission is beginning to consider federal land located in the District’s neighborhoods. 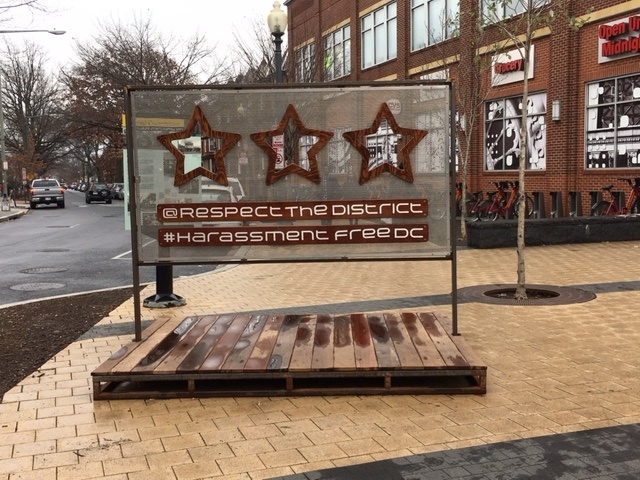 While the proposed statue in the Post article doesn’t appear to be all that welcome in the Capitol Hill neighborhood, where its been proposed, I on the other had welcome the opportunity to enhance our public space with sculpture and hope we would be lucky enough to be considered for one in the future. The issue outlined in the Post deals with privately funded memorials, with Congressional approval, that would be placed on federal land. Keep in mind, the federal government actually owns a lot of the smaller park areas sprinkled throughout the city. In the immediate Park View area the land in question is limited to a scant few reservations, not all of which would be appropriate venues for a memorial. The map below shows a few of the parcels in our area that could be considered over time. But, not all public land is federal. We also have some District owned parcels that could be good sites. I believe this is where we have more control over what the memorial looks like and where it is placed. 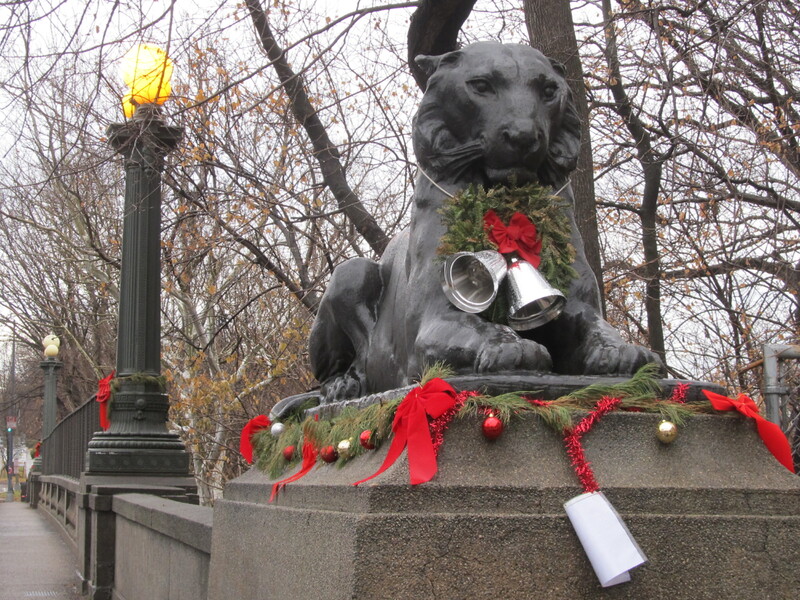 I’ve already written about this a bit in the past when I wrote about the history of the Steuben monument and how nice it would be to have it returned to the small park at Georgia Avenue and Kenyon Street. I believe one of the key issues related to public sculpture is identifying funding for them. Along these lines, I also strongly feel that this is something that Advisory Neighborhood Commissions should consider when weighing in on land disposition or negotiating public amenities with developers. When these opportunities arise, it is my opinion that money generated from the sale of public land — or a portion of it in larger dispositions — needs to be reinvested in the immediate community from which the land was located. 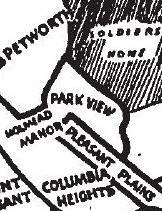 I introduced such a resolution in May 2014 and received unanimous support from ANC 1A when support was given for the disposition of a small alley parcel needed for the redevelopment of the Petworth Liquors site on the 3200 block of Georgia. Now, we just need to get the DC Council to listen and act … a task I am definitely up to.